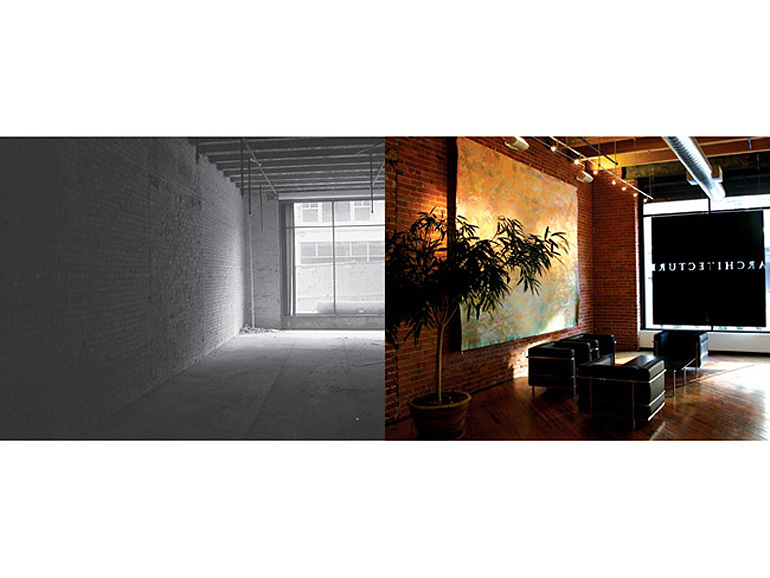 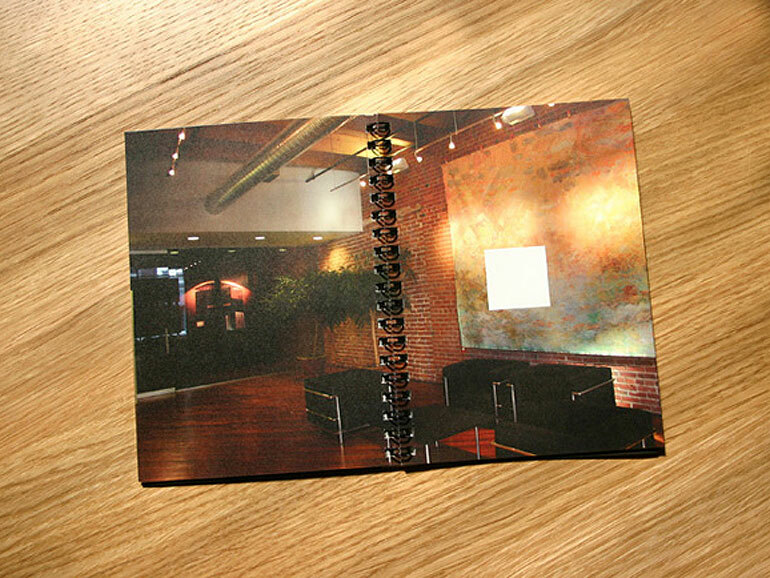 The 908 Broadway Building in downtown Kansas City, Missouri is home to diverse design and service professionals. 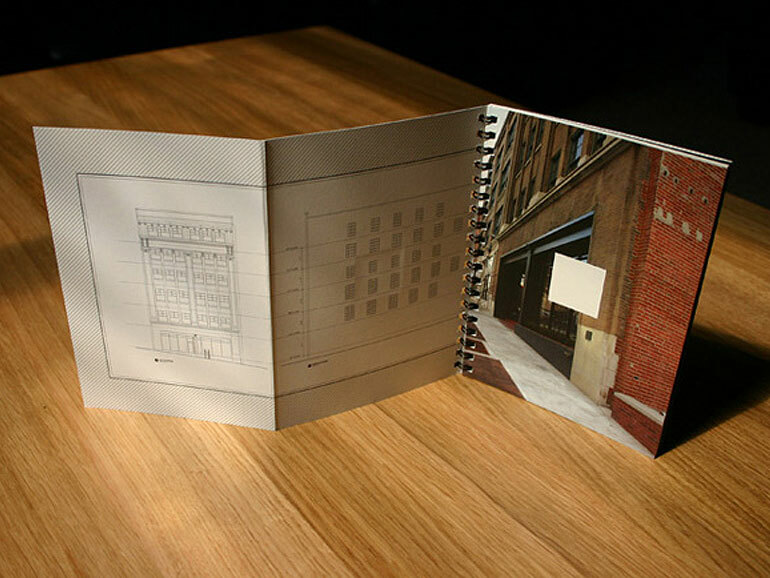 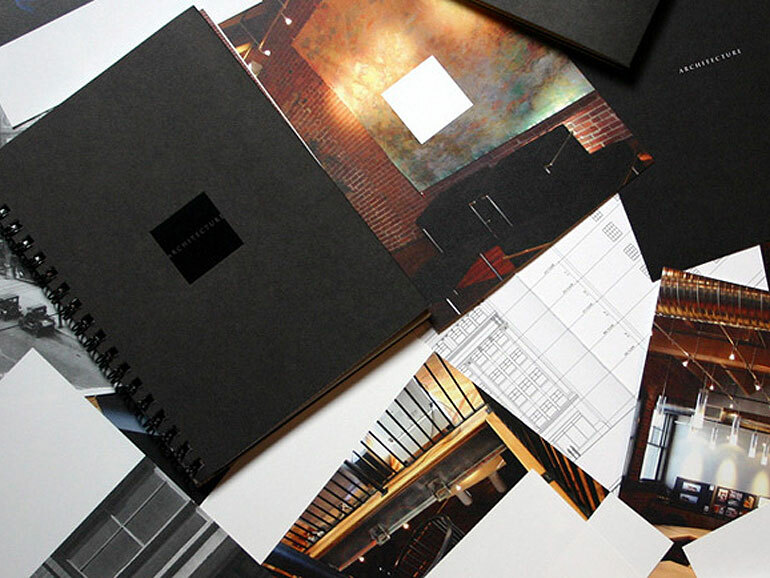 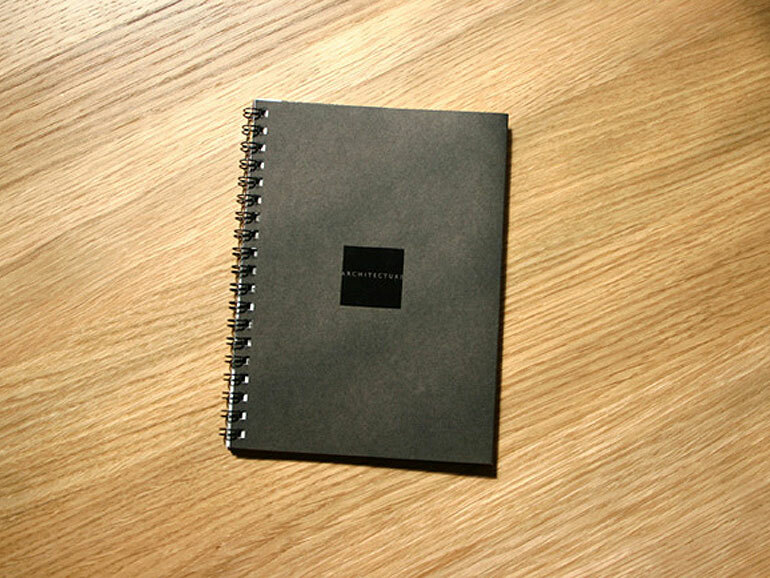 We created this book to honor the restoration of the century old Kansas City landmark. 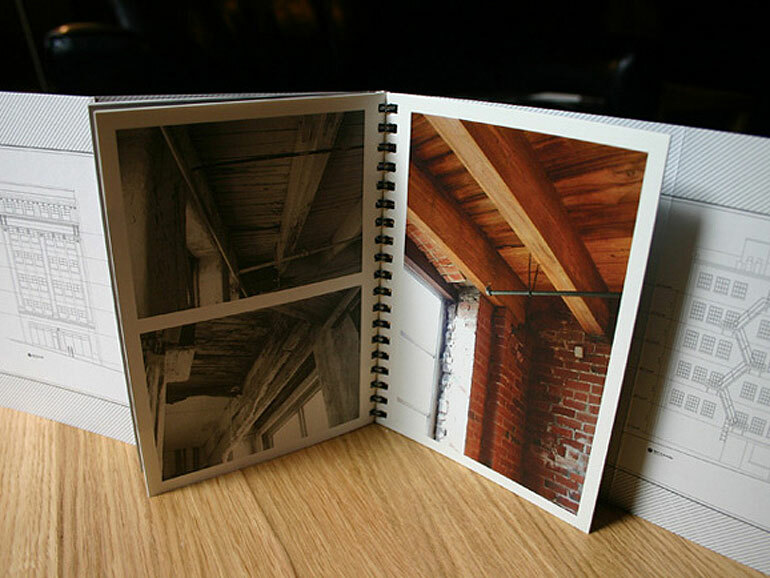 Inside you will find before and after pictures, a biography on the original architect and the ideas behind the project.